Spring in Middle Tennessee might be its best season. 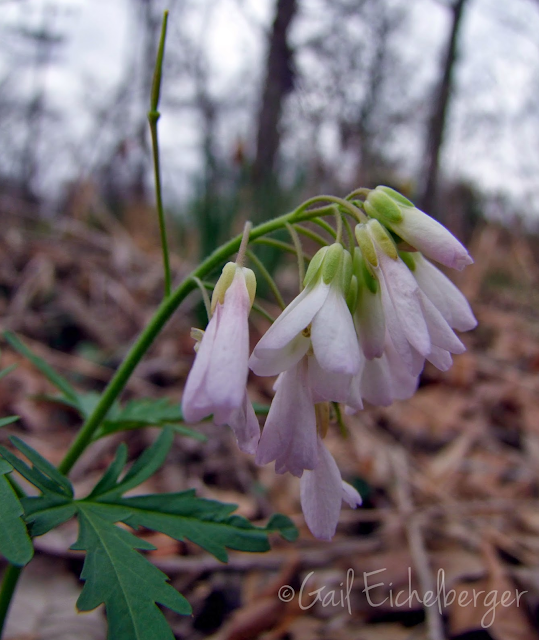 Beautiful ephemeral wildflowers begin emerging from the leaf litter in February. Trillium, Spring beauty, Toothworts, False Rue anemone, Rue anemone, Dutchman's Breeches, Troutlily, Mayapple (Podophyllum peltatum), Virginia Bluebells and Hepatica are a few of the ephemerals that can be seen in nearby parks and woodlands. 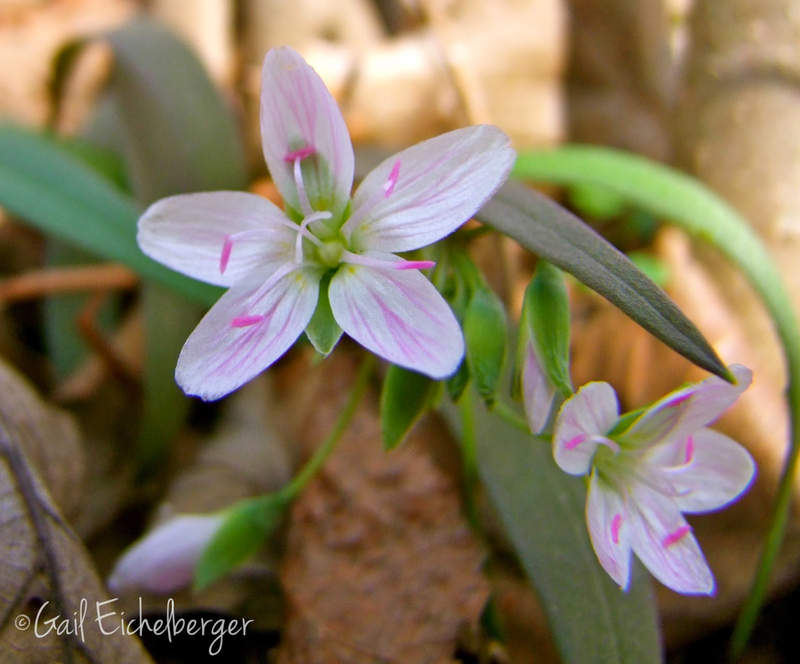 Found throughout the eastern United States and Canada, spring ephemerals thrive on the floor of rich, undisturbed woodlands. They are also very happy in the right garden setting. Most plants are available from brick and mortar native plant nurseries and the internet, so please don't dig them from woodlands, leave them for other critters to enjoy. These remarkable and fragile beauties emerge early each spring, taking advantage of the rich, moist soil and full sunlight streaming through the bare branches of the deciduous trees. In the short period of time before the tree canopy emerges and blocks the sunlight they must grow, leaf-out, flower, be pollinated and produce seeds. This is called the epigeous or above ground growth phase. Once they fade they enter the hypogeous, or below ground growth phase when roots and buds are busy developing. Freezes and frosts don't faze them. They grow very low to the sun warmed soil and some, even have hairy leaves/stems or leaves that wrap around the emerging buds, trapping warm air that keeps them from freezing. 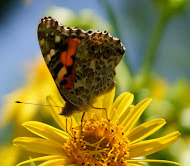 They're a vital food source for pollinators at a time when there is little food available. 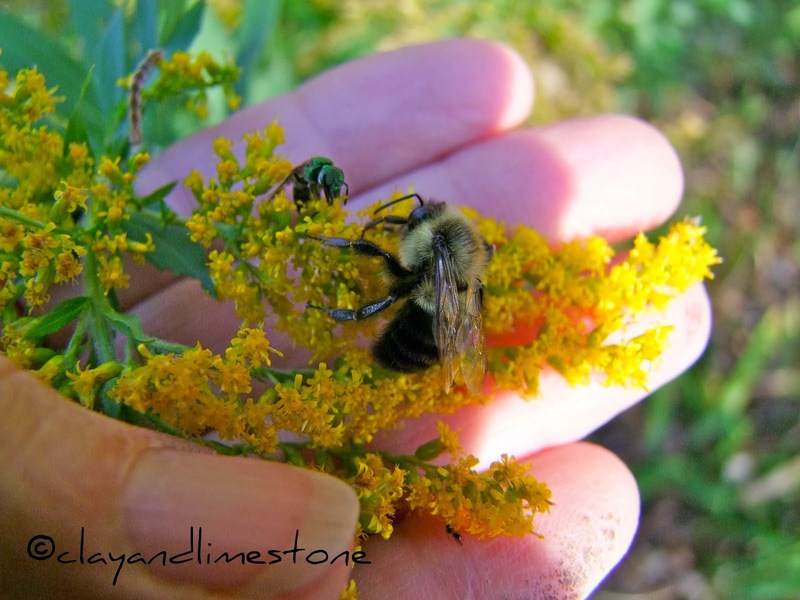 Honeybees, bumbles, carpenter bees, flies and beetles seek out their pollen and/or nectar and ants feed on the elaiosome that surrounds some seeds. Their thick, fleshy, nutrient and carbohydrate rich corms, roots and tubers are especially attractive to white footed mice, chipmunks and voles. So get out there and enjoy them while you can! It's already getting warm in Nashville and they'll be retreating underground before you know it. What lovely delicate blooms they are - and so transient! We were in Nashville at spring time three years ago, from the UK, and it was fantastic! Beauties, all of them. And even moreso because of their brevity. A lovely selection of delicate spring wildflowers. I just noticed the first of our small, early wildflowers here yesterday, Viola sempervirens and Cardamine nuttallii. Spring is finally getting started. What beauties you have there! 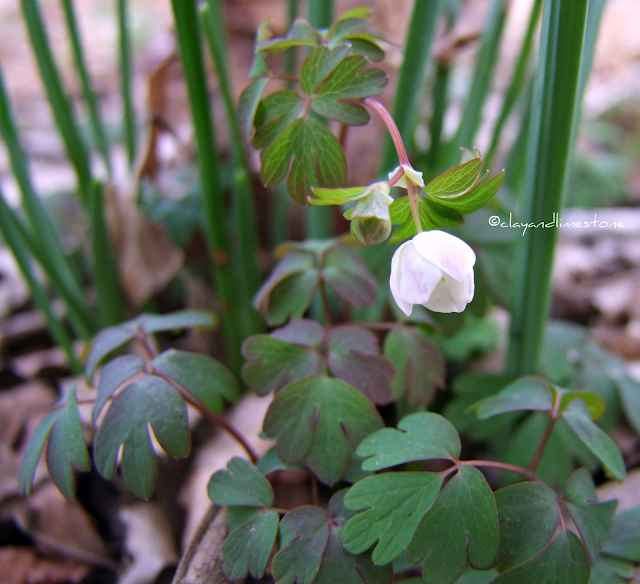 The false rue anemone foliage reminds me of columbine foliage. We have some plants in common with you here in SE Nebraska, but you have some we do not. Yes, Lisa, it is fun going out to find what is coming up and blooming! P.S. I don't really think of these flowers as delicate. They are just so short lived. They have to be tough to be able to come up when they do and display these beautiful flowers. 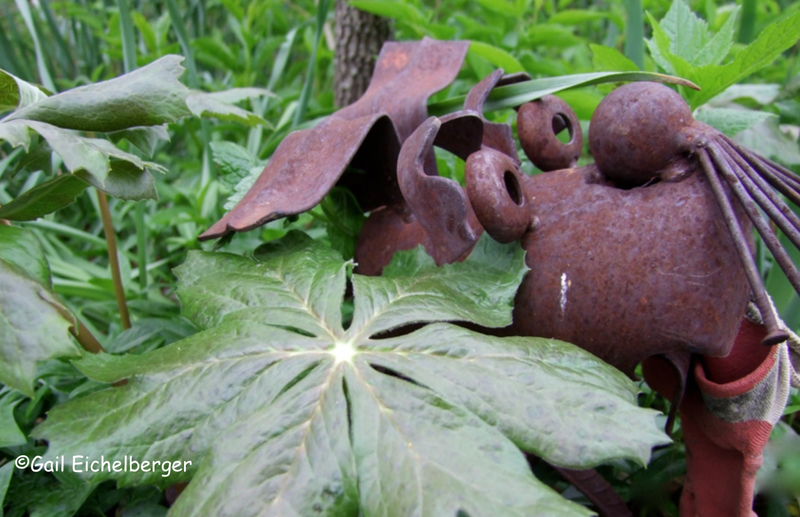 Harbingers of Spring. Truly, previews of coming attractions! So pretty--a reminder to enjoy each moment. 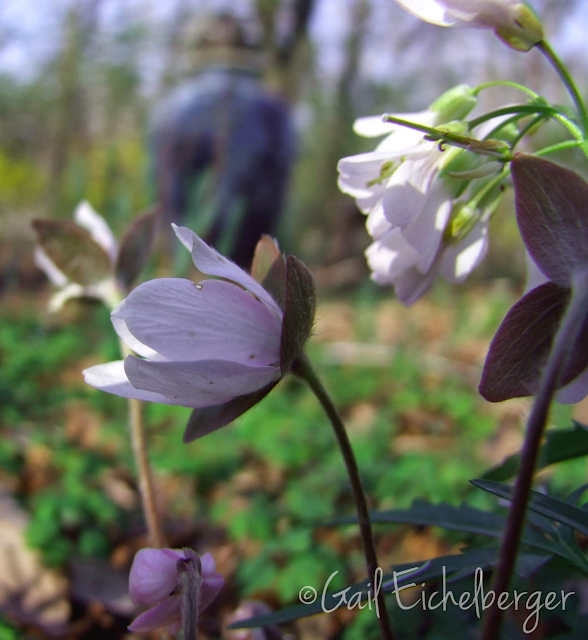 I attended a talk this winter by a bee expert, and the one plant he recommended most for the bees in the spring was Spring Beauties. It's on my list to plant for next year's garden! I have always loved the word "ephemeral", but i think these flowers are only seen in temperate climes. That one with white and pink pollens are just amazing! By the way, isn't there any linky for WW anymore?